But are there any events or fireworks or festivals in the area? Or places for young teens to mingle? Or a movie house? 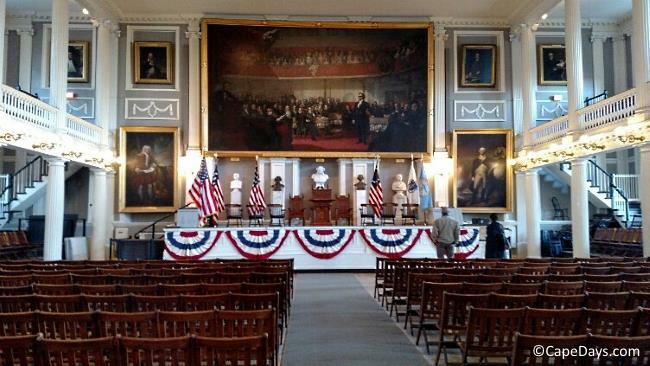 Since you haven't mentioned which town or region of Cape Cod you'll be staying in, let me give you some general suggestions. Then, if you'd like more specific ideas for the area you'll be visiting, feel free to ask. The top socializing spot for teens is undoubtedly the beach. Depending on which beach you visit, you'll likely find all sorts of different activities going on ... boogie boarding, beach volleyball, windsurfing, fishing, kite flying. I have no doubt that your son will find a few kindred souls at the beach. Local skate parks, tennis courts, ballfields, and neighborhood ice cream shops are also popular places for kids to meet up and socialize. You asked about festivals, events, and fireworks displays. The final day of this year's "Dennis Summerfest" is August 18th. Unfortunately, if you're not arriving until the 18th, you'll miss the fireworks display that's set to take place at West Dennis Beach the night before. Here's link to the schedule of events for Dennis Summerfest 2013 so you can see what's happening on Sunday the 18th. When it comes to movies, there are a number of really fun options, in addition to traditional multiplex-type movie theaters. First is the Wellfleet Drive-In in the town of Wellfleet on the Outer Cape. This is such a cool, retro experience for everyone - especially for youngsters who, most likely, have never seen (or maybe even heard of ;-) a drive-in movie. 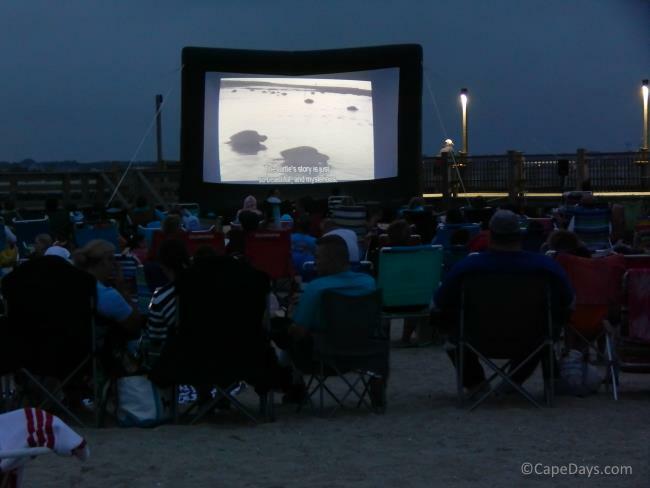 Next would be the free, family-oriented movies shown weekly in parks and on town greens in a number of Cape Cod towns. Here's a link to my Movies in the Park page for details. Finally, there's the Chatham Orpheum Theater, a nearly 100-year old movie theater that has been restored and recently re-opened. The week you'll be here, the theater will be showing "Jaws" and the new movie "Planes". 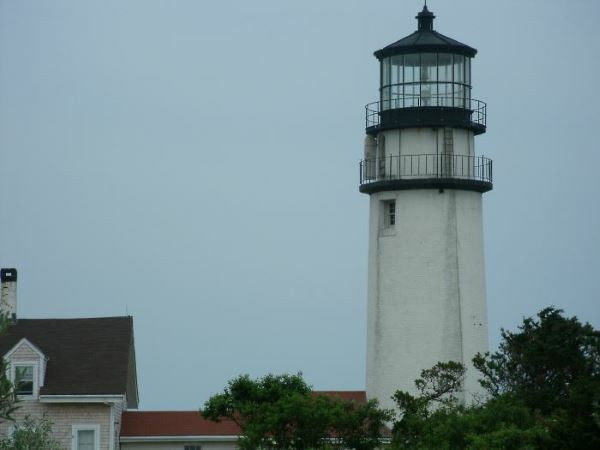 There's plenty more going on during the week you'll be here, all over Cape Cod. But, without knowing which area you'll be in, I'm kind of shooting in the dark as far as giving you specific suggestions for places to go and things to do with your son. If you'd like to get back to me with more info about which town/region of the Cape you'll be visiting, just click on the "post comments" link below or send me a private email if you'd prefer. I'll do my best to respond as quickly as I can. P.S. Have you checked out the Activities section of my site? You'll find lots more ideas there!